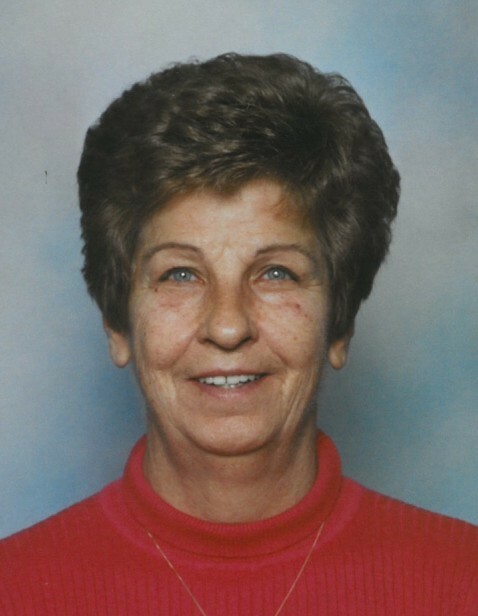 Obituary for Margaret Ann Johnson | Cromes-Edwards Funeral Home & Crematory, Inc.
MARGARET ANN JOHNSON, 75, of Sidney, passed away at 4:30 A.M. Thursday, March 21, 2019 at her residence. She was born on September 1, 1943 in Sidney, Ohio, the daughter of the late Thurman and Phyllis (Konz) Engle. Margaret is survived by her two daughters, Rhonda (Curt) Gross of Sidney, and Cathy (David) Armstrong of Sevierville, TN; eight grandchildren; nine great-grandchildren; siblings, Emma (Harvey "Junior") Branscum, and Patrick (Annie) Engle, both of Sidney; and numerous nieces, nephews and cousins. She was preceded in death by her life partner, Iris Godwin; brother, Michael Engle and sister, Sara Jo Fitzpatrick. Margaret was retired from the former Copeland Corporation after more than 40 years of service. She was a member of Holy Angels Catholic Church in Sidney. Years ago she enjoyed boating and camping, which she and her family did frequently, as well as many family vacations. She also enjoyed reading, but more than anything she loved to spend time with her family, especially her grandchildren.